A trainer has to win games. A manager has to meet corporate objectives. Neither of them can do it alone, they need their teams. 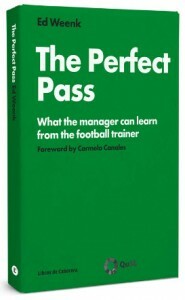 In The perfect pass, Ed Weenk uses football as a metaphor for the job of the manager and the way their organizations work. 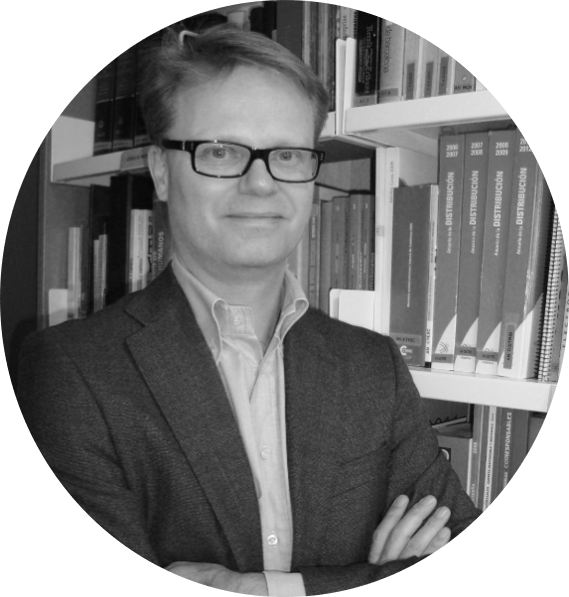 The book goes beyond the typical examples of motivation and teambuilding, as it addresses a large number of concepts which are relevant for companies and their competitiveness. The world of football enables doing this in a very accessible and entertaining way. Success is achieved with lots and lots of hard work, aligned and coherent with the overall strategic vision. This might seem very simple, but as Johan Cruyff already said long ago: «simple is the most difficult». * Achieving COHERENCE at all levels. For other publications by Ed, click here.